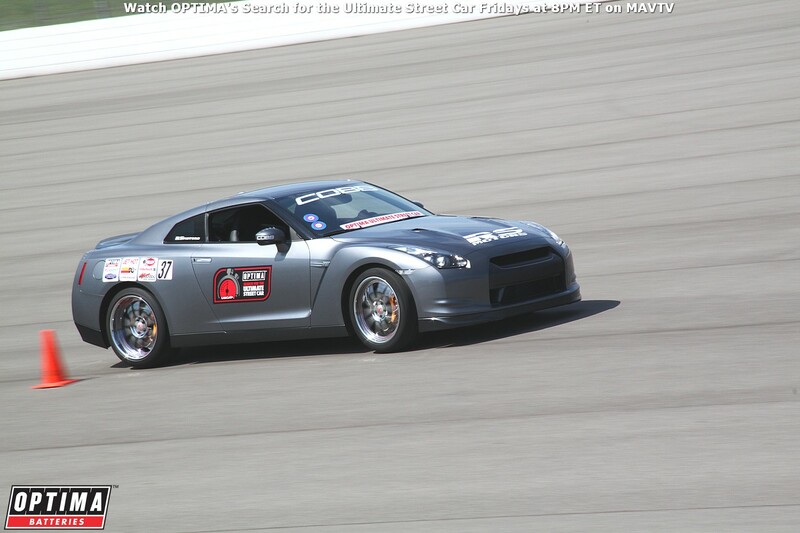 Usually when we recap competitors in the OPTIMA Ultimate Street Car Invitational, presented by Royal Purple and KN Filters, we cite both their names and their type of vehicle in the blog title. We didn't include the vehicle description for Jonathan Ward, because Ward ran two vehicles in the 2013 OUSCI, the 1946 Lincoln Club Coupe pictured above and a 1950 Chevrolet Thriftmaster pickup truck. Ward also previously-competed in the 2012 OUSCI in another one of his Derelict-series vehicles, a 1952 Chevrolet Businessman's Coupe and none of his vehicles have been world-beaters on the track, but that was never the intent of their respective builds. While Jonathan's ICON 4x4 Design Group originally made a name for themselves with incredible restorations and upgrades of vintage Landcruisers and Broncos, their Derelict Series is also making quite a name for itself. The Derelict vehicles are basically modern vehicles- new engines, frames, interiors, suspensions, etc... slipped underneath bodies that retain original paint and patina. Even though they may never compete for the win in the timed track events at the OUSCI, Ward's vehicles have consistently completed not only the Detroit Speed Road Rally, but the on-track portions of the OUSCI, without missing a beat. 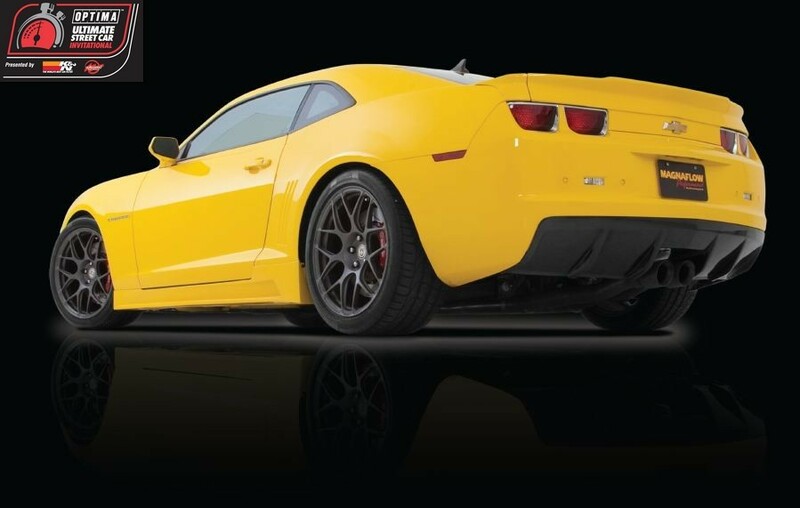 The Lingenfelter Performance Design Challenge is a different story and the judges there routinely recognize and appreciate the themes Ward has in mind with his creations. This year, Ward's Thriftmaster pickup took home 12th place, elevating it to a top-30 overall finish. 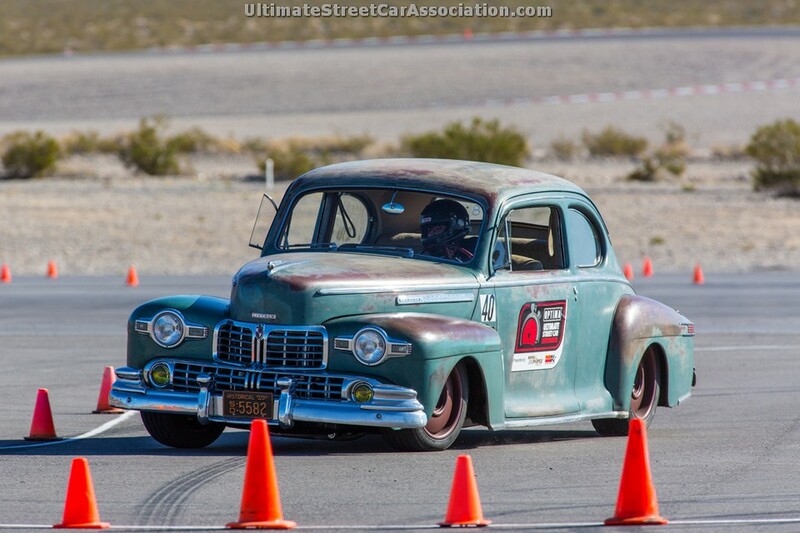 On the track, the Thriftmaster bested '46 Lincoln Club Coupe in the Wilwood Speed Stop Challenge, BFGoodrich Hot Lap Challenge and the RideTech Autocross, but that would be expected given the curb weight of the Lincoln. Credit must be given to Ward for once again proving his builds are not just works of automotive art, but road-ready drivers. Ward was pleased with the performance of both vehicles, especially considering the fact that neither had any track time or fine-tuning prior to the event. However, if he could've done anything differently, he would've tried to finish the builds sooner, so he could have time to properly shake them down. Having the perspective of competing in last year's OUSCI, Ward was pleasantly surprised by the widening diversity of this year's field, with Dave Eckert's Mach 40 Mustang impressing him the most. Ward also offered an interesting suggestion for future OUSCI events- having experts on hand (along with testing equipment) to help even the expert builders further dial-in their engines and suspensions. If you were invited to the 2014 OUSCI, would you like to have such assistance available?